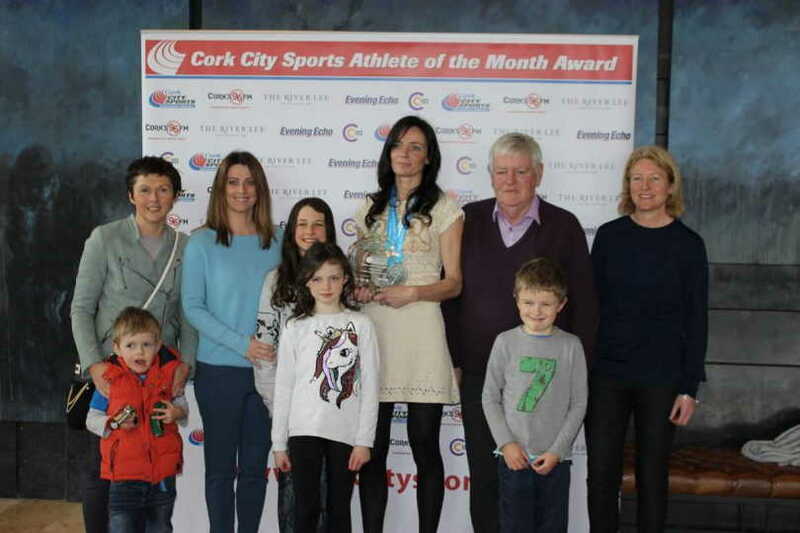 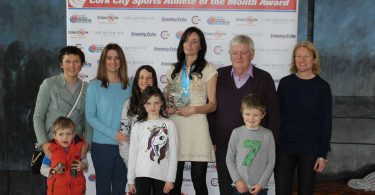 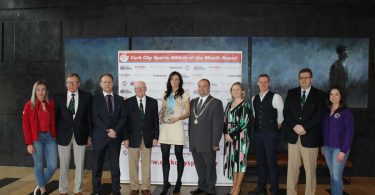 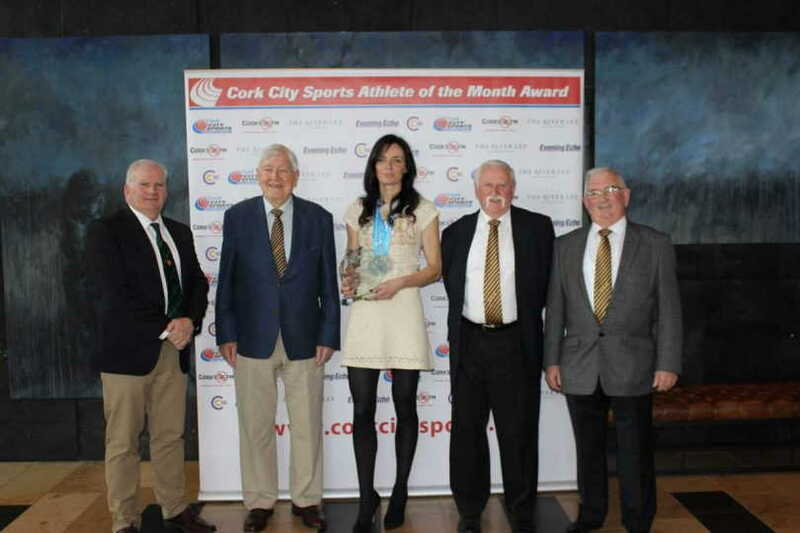 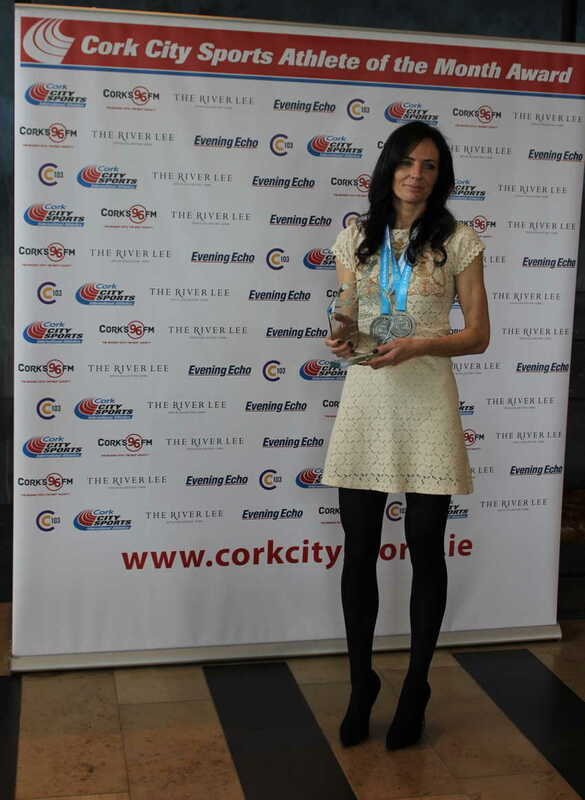 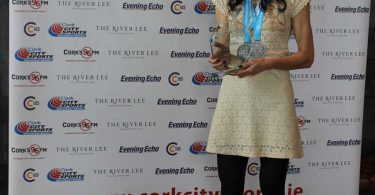 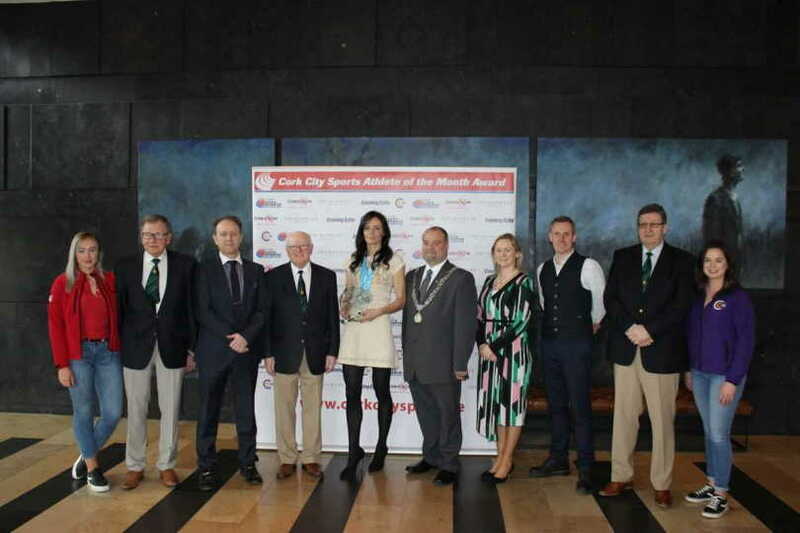 The March award for the Cork City Sports – International Athletics Athletic Person of the Month goes to Annette Quaid. 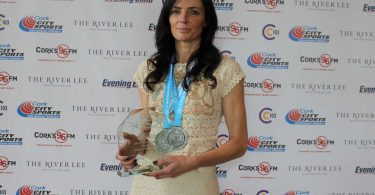 At the World Masters Indoor Track & Field Championships held in Poland, Annette secured the silver medal in both the 400m and 800m in the F40 category. 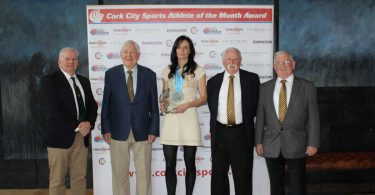 She set a personal best of 58.90 sec in the 400m final. 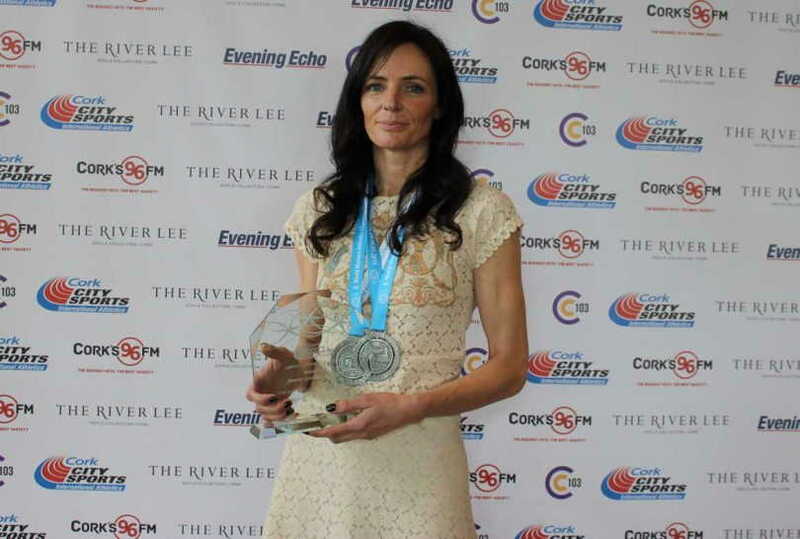 In the 800m final Annette had a fall in the first lap, she quickly recovered and made her way from the back the field to take silver.